Help us save the dogs from the cruel and inhumane Korean dog meat trade and build a sanctuary for them so they can live out the rest of their lives in a safe and caring home. 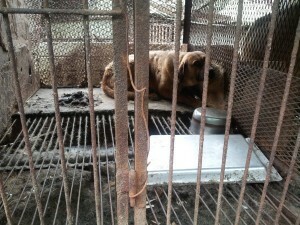 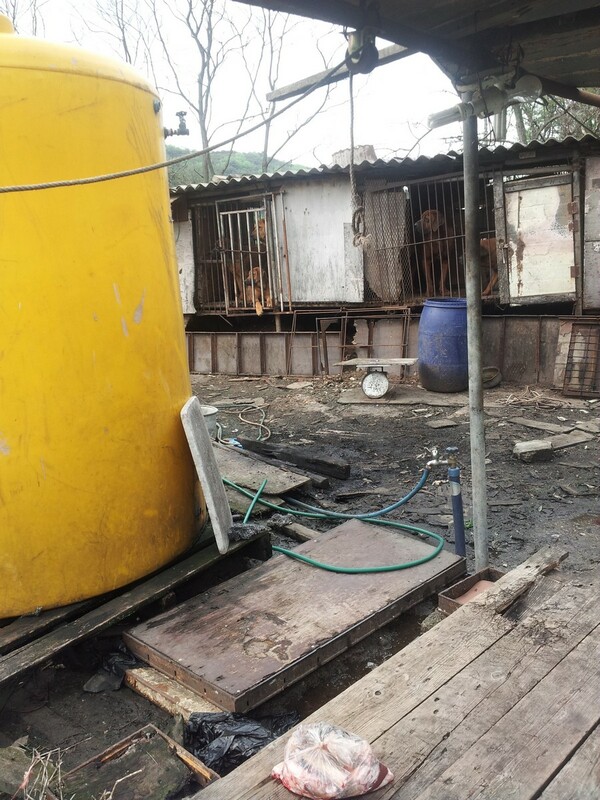 Dog farms are the major suppliers of dog meat to the dog-meat traders in S. Korea. 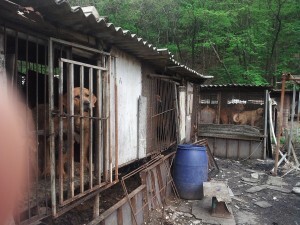 The lives of these dog-farm dogs are filled with torment and cruelty, and the manner of their slaughter is nothing less than barbaric and agonizing. All dogs on earth have a right to be safe and loved, but unfortunately dogs in S. Korea are born into a land where dog meat consumption is acceptable. 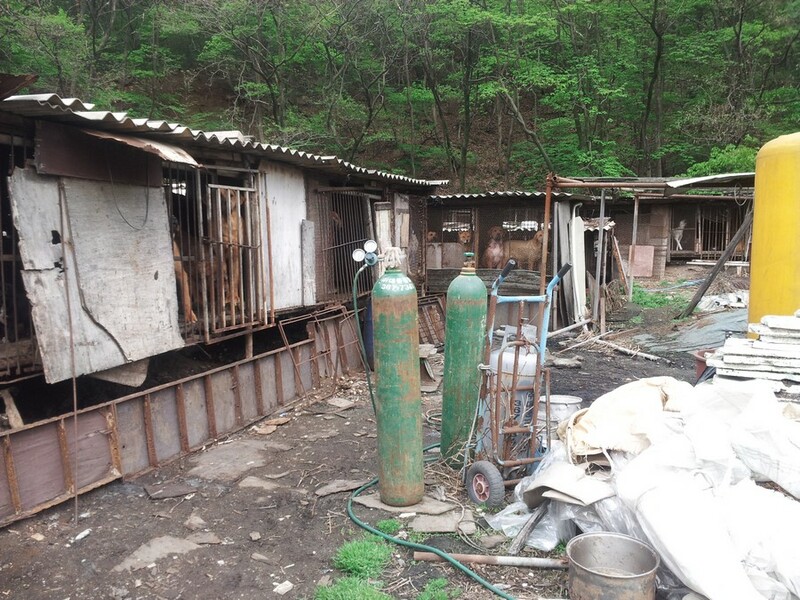 The meat dogs on the dog-farms are defenseless as the current Korean Animal Protection Law does not consider these dogs as pets to be protected from their brutal existence. 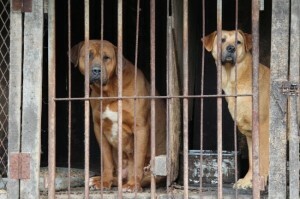 As a result, they live their lives in filthy cages until they are inhumanely slaughtered, one by one. 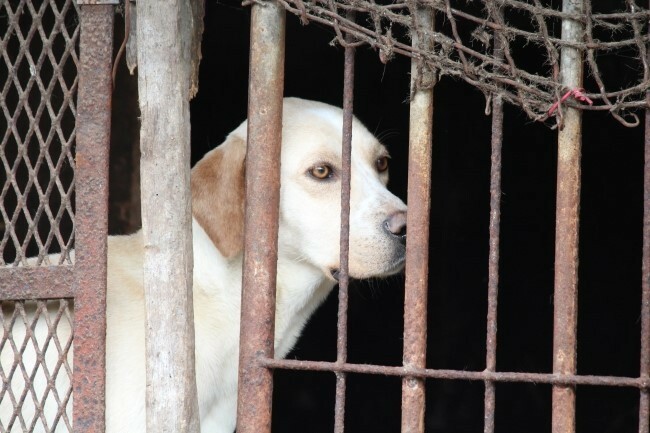 We are a group of animal advocates who believe it is time to take action against the dog-meat trade and to rescue as many dogs as possible from the dog farms. 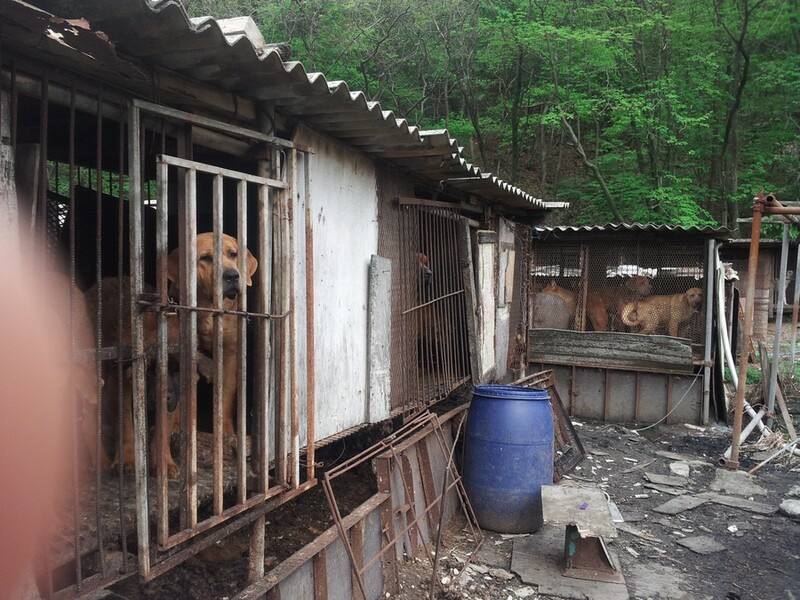 We are calling for an end to the dog-meat farms and taking the first step towards a better future for the dogs of S. Korea. We are currently focusing our efforts in Busan and in the region of Geongsangnam-do, South Korea. The dog farms in this remote area are illegal and unlicensed; we can therefore charge the farmers with operating a business without a license. 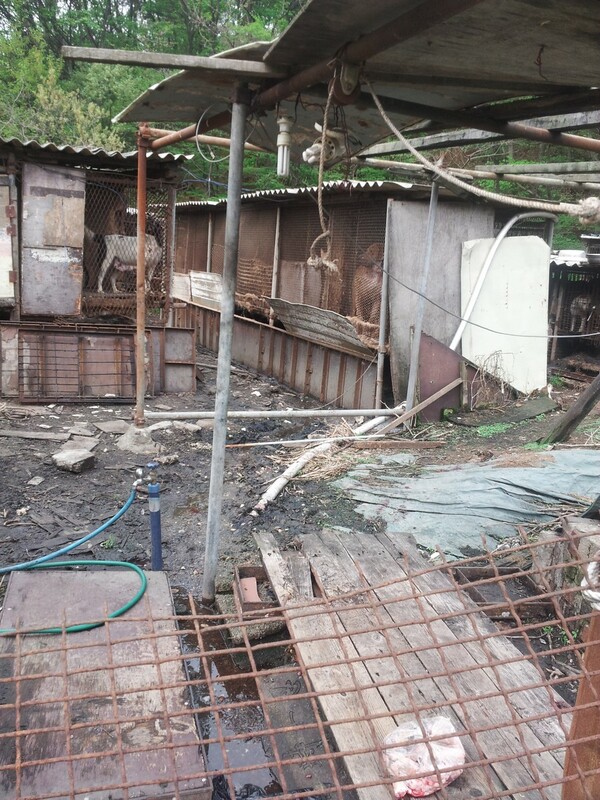 These farms are also in violation of environmental laws, as they are not equipped with proper sewage disposal facilities and waste produced from the slaughter of the dogs pollutes the water while the burning of waste products pollutes the air. Please help us to build a sanctuary for the farm dogs so we can rescue them. Your donation will go towards the purchase of land outside of Busan, as well as for the construction of the buildings and food, medical care, and supplies for the care of the rescued dogs, and to fund ongoing rescues. 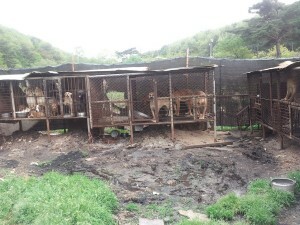 Northern California Family Dog Rescue in San Francisco, U.S.
Family Dog Rescue is a 501(c)(3) nonprofit organization, EIN 27-2443743.